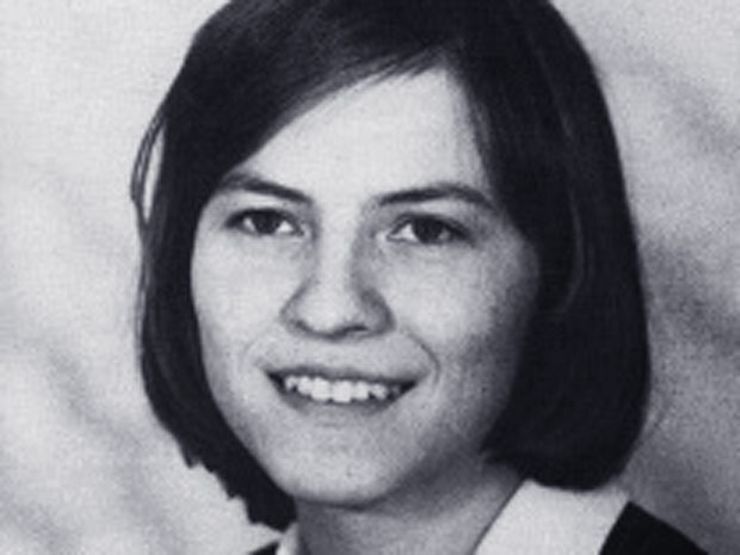 Born in 1952 West Germany, Anneliese Michel had a history of mental illness and suffered from epilepsy. 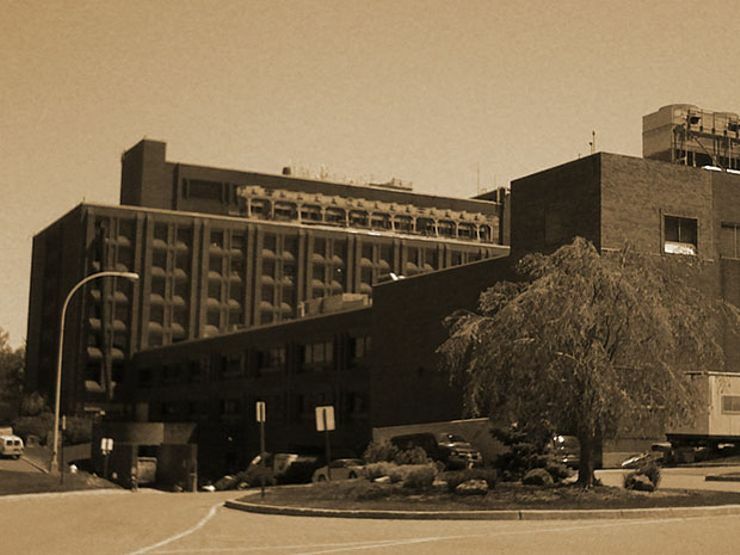 In 1973, at age 20, her symptoms took a turn for the worse. She grew depressed and acted aggressive; she rejected religious iconography, spoke of demonic visions, and heard voices damning her to hell. Anneliese’s parents were convinced she was possessed. Enter Josef Stangl, a Catholic Bishop who authorized an exorcism on the young woman. Nearly 70 rituals were performed between 1975 and 1976—ultimately leading to Anneliese’s death. Want more tales of the horrifying and bizarre? Sign up for The Lineup’s newsletter and get our FREE book, featuring 23 of our most spine-tinging stories. An autopsy report concluded that Anneliese died of malnutrition and dehydration as a direct result of the exorcisms. In a highly publicized trial, Anneliese’s parents and those Catholic officials responsible were convicted of manslaughter and sentenced to six months in jail. The infamous case inspired the courtroom horror The Exorcism of Emily Rose from 2005. The Smurl family case represents one of the most highly publicized—and scrutinized—exorcism cases to date. In 1974, Jack and Janet Smurl say a malevolent presence possessed their West Pittston, Pennsylvania home, emitting foul-smelling odors. It also threw the family dog against the wall, pushed the Smurl children down the stairs, and sexually and physically assaulted Jack. 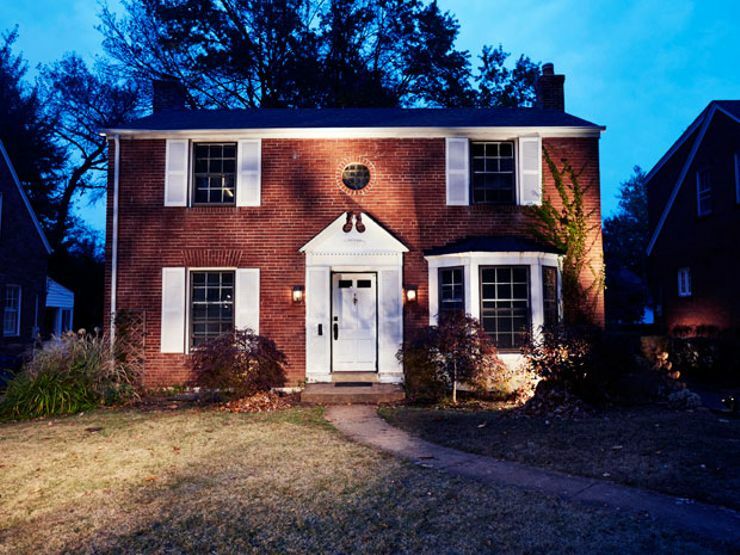 Their story caught the attention of paranormal investigators Ed and Lorraine Warren, who deemed the house disturbed by a “very powerful” demon. While exorcisms were performed, none seemed to work—Janet claimed the demon moved through the walls of their double-block home during such procedures. In 1986, after several holy blessings and prayers on the part of the Smurls, the forces finally subsided (although Janet was still alleging spirit encounters in 1987). The Anna Ecklund exorcism case can be traced back to a pamphlet from 1936 called Begone Satan: A Soul Stirring Account of Diabolical Possession in Iowa. Father Carl Vogl penned the document, which centers on a devout Catholic from the American Midwest named Anna Ecklund. Anna’s caretakers reportedly cursed her in 1908 by slipping magical herbs into her food. When Anna was around 14 years old, she began showing signs of demonic possession. She would speak in tongues and strange guttural voices; she’d levitate and cling to the walls of her bedroom. Her first exorcism was performed in 1912, which brought relief, but for only a short time. She then became possessed again, this time by multiple demons. The case culminated in three exorcisms conducted at a convent in Earling, Iowa at the end of 1928, which reportedly cured Anna of her troubles. William Friedkin sent theatergoers running for their rosaries with his 1973 classic about a little girl possessed by a sadistic spirit. The Exorcist is fiction, of course, but the film’s terror is based on the actual demonic happenings that plagued a 14-year-old boy named Robbie Mannheim. Dubbed “Roland Doe” at the time to protect his privacy, Roland reportedly became possessed by a malevolent entity in Cottage City, Maryland, in the late 1940s after trying to contact his late aunt with the help of a Ouija board. Once under the influence, the boy levitated and spoke in tongues. Priests were summoned. After more than 30 rituals (and a move to Missouri), Doe was finally relieved of his otherworldly visitors. He even returned to normal life, just like Friedkin’s Regan—until the sequel that is. 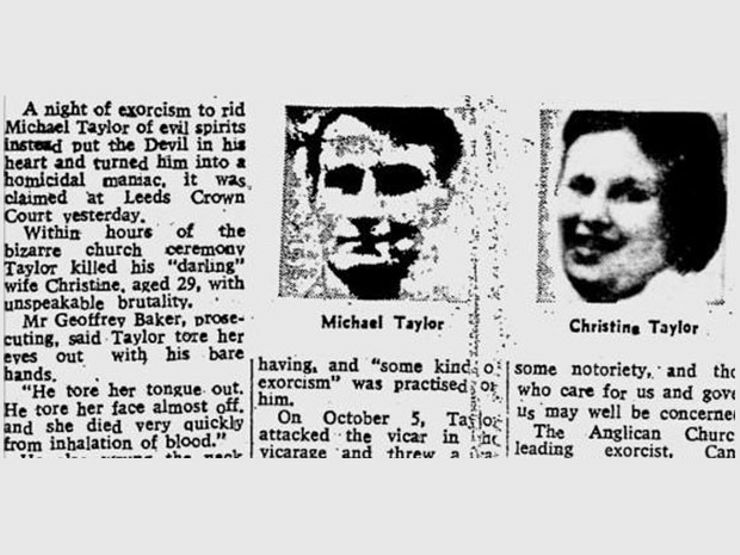 Michael and Christine Taylor were a religious couple from the quiet English town of Ossett. In 1974, Christine accused her husband of having an affair with the leader of their prayer group. The accusation enraged Michael; he yelled obscenities and acted erratic. When his behavior intensified, Anglican priests decided to purge the man of his demons. The exorcism lasted all night long, exhausting the priests. While they claimed to have freed Michael from more than 40 demons, they also believed that some forces remained within him. Perhaps they were right. Soon after the exorcism was over, Michael returned home and murdered his wife and poodle, then roamed the streets soaked in blood until he was arrested. 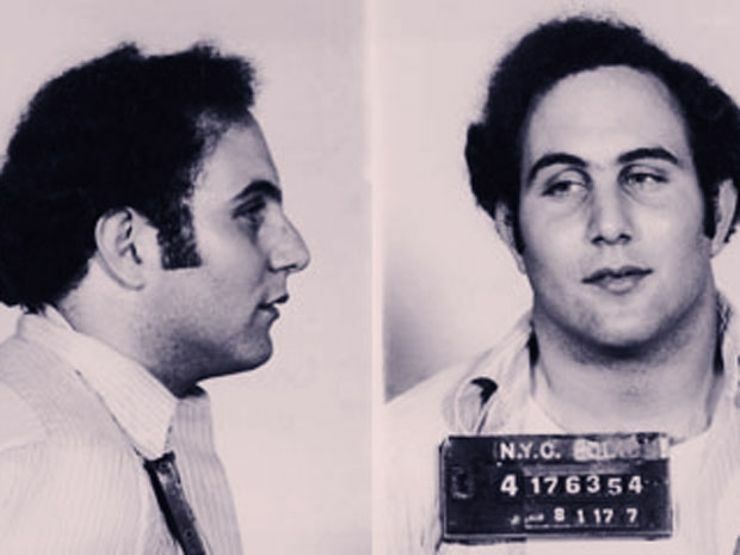 Between 1976 and 1977, serial killer David “Son of Sam” Berkowitz stalked the streets in NYC, claiming six victims and wounding seven more. His motivations were connected to a demonic force named Sam, which the killer first discussed in a taunting letter left at a crime scene. In the note, Berkowitz wrote that “Papa Sam” was a drunk, who consumed human blood. This Sam kept Berkowitz locked in an attic and commanded him to “Go out and kill.” It wasn’t until the killer’s capture in 1977 that Sam’s true identity was revealed. The name actually referred to a neighbor’s (“Sam’s”) pet Labrador retriever (“Harvey”). According to Berkowitz’s original confession, the dog was possessed by an ancient demon that ordered him to kill. Clara Germana Cele was a 16-year-old orphan girl from Natal, South Africa. In 1906, she began exhibiting odd behavior. She spoke and understood languages that were previously unknown to her and became a sort of soothsayer who knew things about people she’d never met. Witnesses said she exuded super-human strength and could levitate. They also described her voice as twisting into the tone of a “veritable herd of wild beasts orchestrated by Satan.” Later, Cele confessed that she had made a pact with Satan and handed over her body to him. A two-day exorcism was performed, after which the evil was seemingly expunged. Dr. Richard Gallagher is board-certified psychiatrist and associate professor of clinical psychiatry at New York Medical College. In 2008, he diagnosed his patient, whom he calls “Julia”, as suffering demonic possession. Gallagher claimed that his patient, who had a long history with Satanic groups, would go into a trancelike state as he and others performed religious prayers and invocations. She also spoke in foreign tongues and growled in strange voices, yelling things like “Leave, you imbecile priest!” Dr. Gallagher, also a delegate to the International Association of Exorcists, published his account in the New Oxford Review. 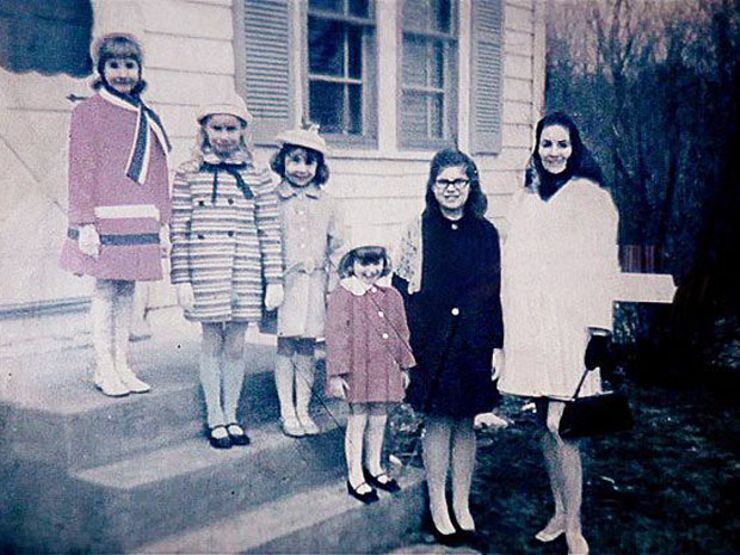 If you’ve seen The Conjuring, then you’re familiar with the freaky case of the Perron family. Their real-life horror story began in 1970, when they moved into a quaint Rhode Island house they thought would be their dream home. The family encountered eerie activity soon after settling in. They heard strange sounds, were pulled from their beds at night, and witnessed the ghost of a woman who hanged herself from the bedroom ceiling. Carolyn received the harshest treatment; the mother was poked and prodded by what she described as a needle. 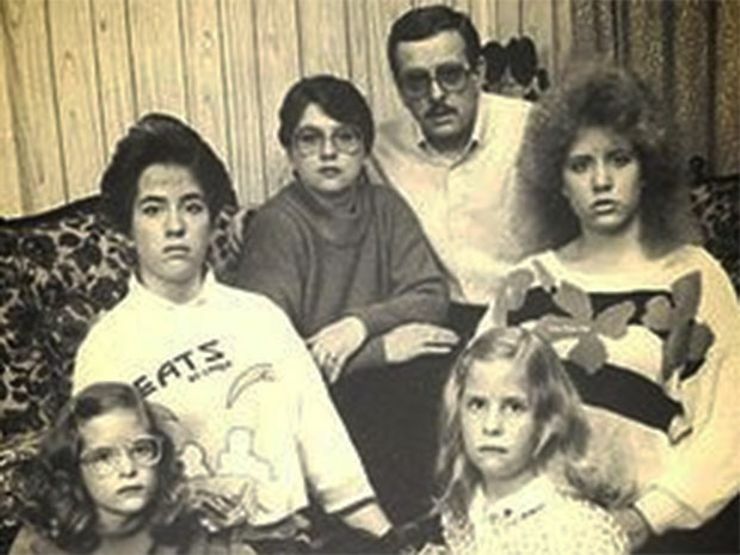 When the family still wouldn’t leave, Carolyn was possessed. Distraught, the Perrons contacted paranormal investigators Ed and Lorraine Warren, who claimed to uncover the home’s sinister secrets. The property had reportedly seen its fair share of crimes and suicides, including a supposed witch who had sacrificed her child to the devil. While spiritual cleanses were performed, they did little to curb the activity. In 1980, the family sold the house and fled to Georgia. The evil reportedly followed the Perrons southward, though it was less severe than what they encountered in Rhode Island. video 5 CREEPY & TERRIFYING Things Caught On Camera!